FCS Waffles! Which is better? 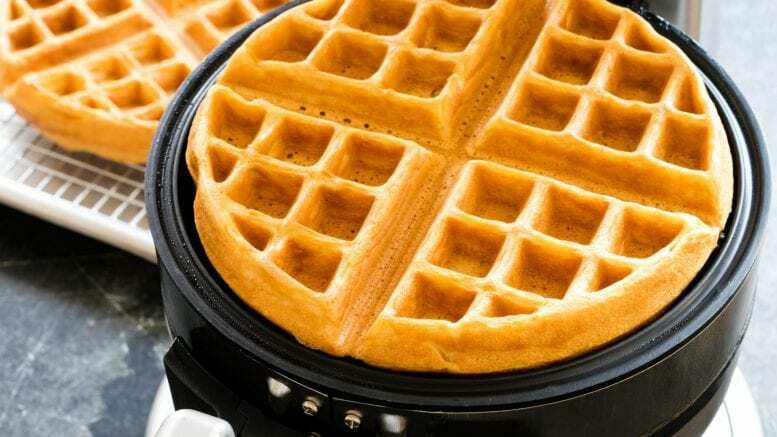 The FCS waffle machine is a new edition to the cafeteria and everyone’s wondering which flavor of waffle to choose. Now, you may be confused, thinking, “Flavored waffles? What’s this?” Well, before you put your waffle mixture into the machine, you’re given a choice of flavor. Today we are going to see which one is considered better in students’ opinions, as well as our personal opinions on the two. The flavors have changed since we conducted these interviews. We will now state our own opinions on the three flavors of waffles.